14 juli 2015 – According to Forbes writer Frances Coppola is “the deal that was finally agreed not sustainable. Everyone knows that. It was widely panned not only by left-sympathising economists, but also by Wall Street. 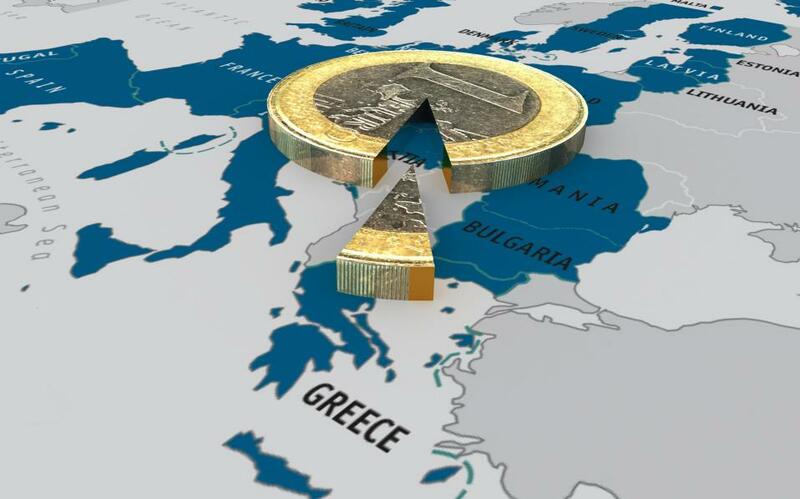 It is questionable whether the Greek government will be able to get the first tranche of contentious requirements through its own parliament by Wednesday July 15th, and if it does not then the whole deal is off. And as I write, the IMF has entered the fray, pointing out that recent deterioration in Greece’s economy makes the debt profile from the new deal unsustainable. Coppola concludes: “We shall see who buys into Dr. Schaeuble’s dream. I fear for those who do not, but even more for those who do. If Dr. Schaeuble gets his way he will in effect create a German hegemon with vassal states. And the last time we had one of those it ended really well, didn’t it? beeldvorming, democratie, Economie, EU, Eurocrisis, Grexit, schuld. Bookmark.